MPLAB® Integrated Programming Environment (IPE) is a software application that provides a simple interface to quickly access key programmer features. IPE provides a secure programming environment for production programming. 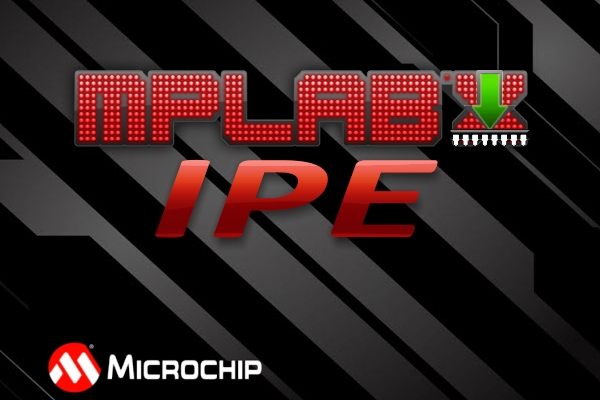 The IPE uses the MDB (Microchip Debugger) Core and MPLAB® X IDE framework to provide all the programming capabilities for all Microchip programmers. It runs on Windows®, Mac OS®, and Linux®. Once you’ve installed the software, the IPE application can be accessed through the MPLAB IPE icon on your desktop or startup menu. The IPE must be run as administrator for all features to be fully functional. Production Mode – in which you can perform all the production programming operations. By default, the IPE is in this mode when it is launched. Advanced Mode – a feature-rich GUI interface in which you can view and change the settings for programming operations, and set up secure environments for production programming.